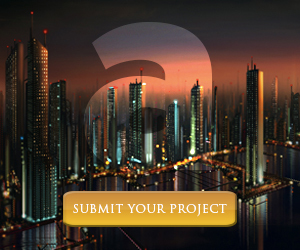 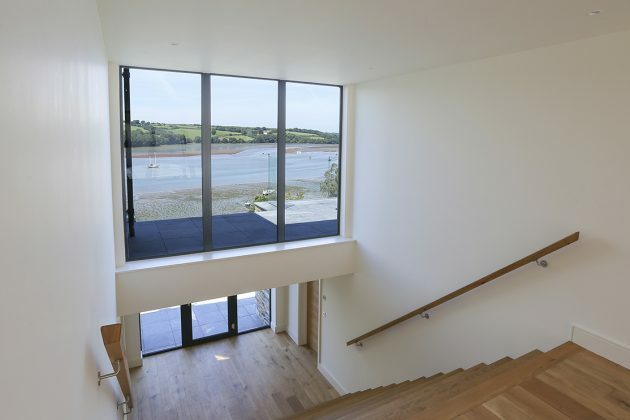 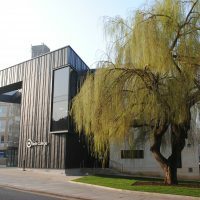 CSA Architects is a design led RIBA Chartered Practice based in Truro, Cornwall. 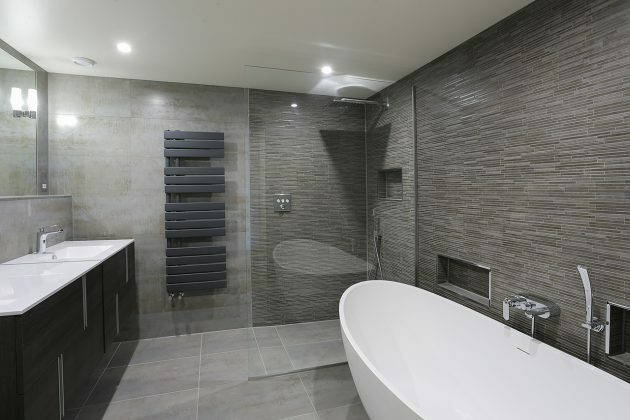 The team is passionate about delivering high quality architecture, from commercial projects to residential developments and private one-off dwellings. 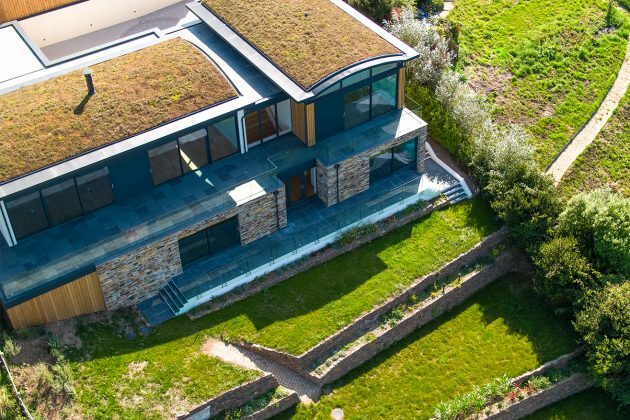 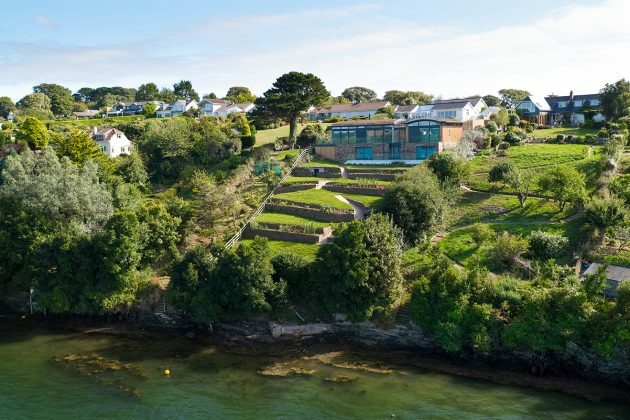 Located on Restronguet Point, one of Cornwall’s most sought-after places to live, sits CSA Architects’ latest high-end dwelling which is newly completed and ready for someone to make their dream home. 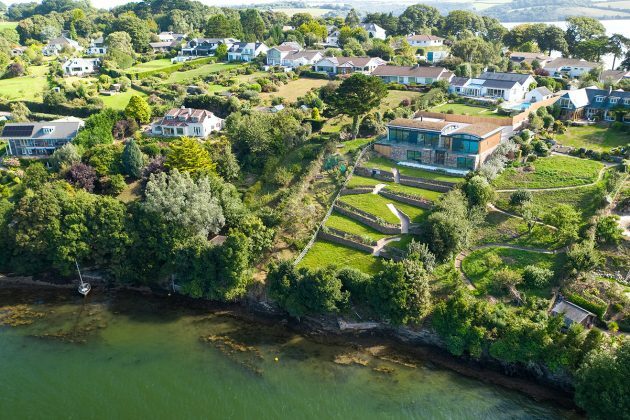 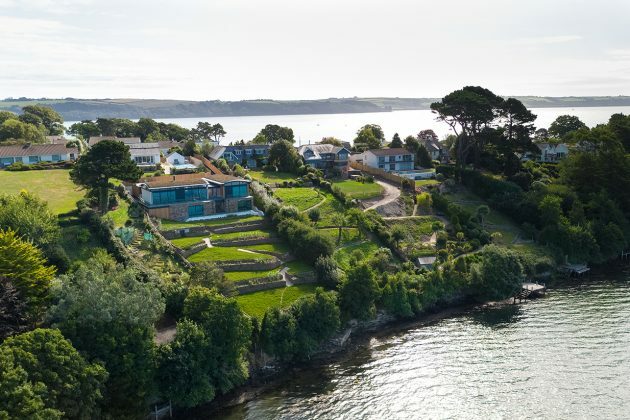 CSA Architects was commissioned to design the new residence within the private garden of the client’s current home, overlooking the stunning panoramic views across Restronguet Creek. 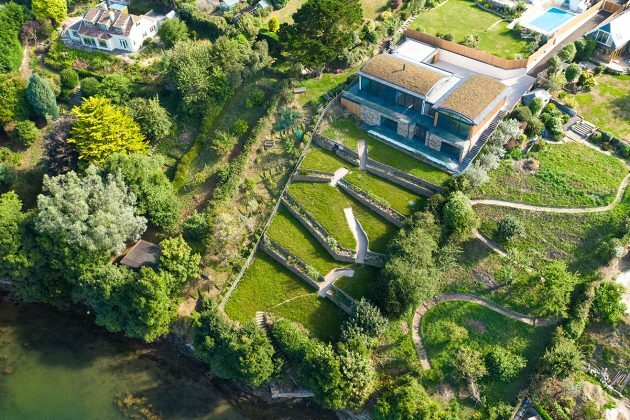 The key objective was to ensure that both properties would benefit from the extensive river views, while also maintaining space and privacy. 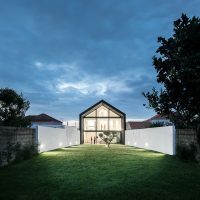 To the testament of CSA Architects, planning was approved with no changes to the carefully considered and well-presented design proposals. 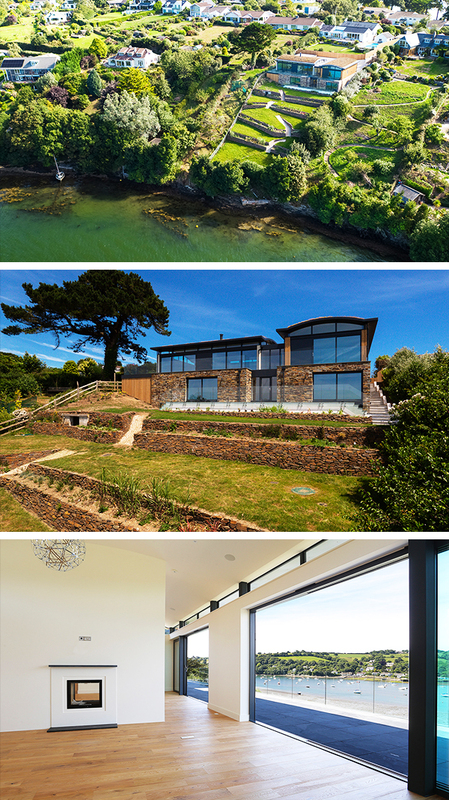 Naturally, due to the sensitivity of the location, the potential impact on the surroundings was a priority consideration throughout. 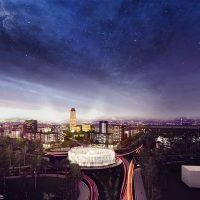 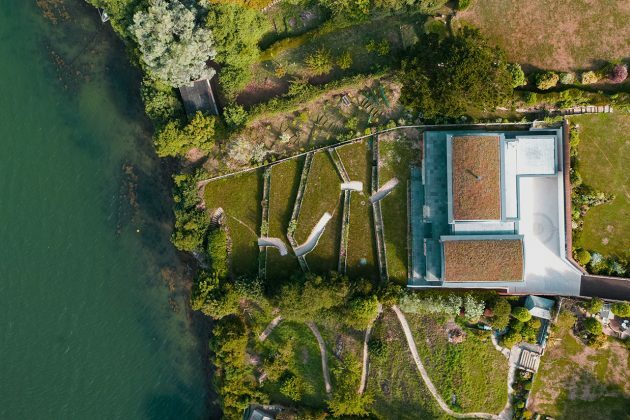 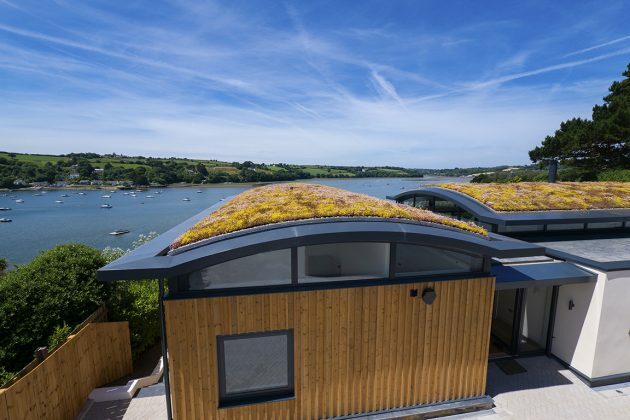 The design features a pair of highly insulated, green barrel roofs that allow the home to settle into the landscape, whilst minimising environmental impact. 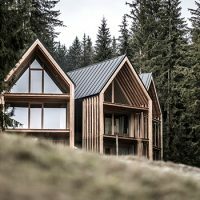 To further blend in seamlessly, the building is formed from timber cladding and natural, locally-sourced stone. 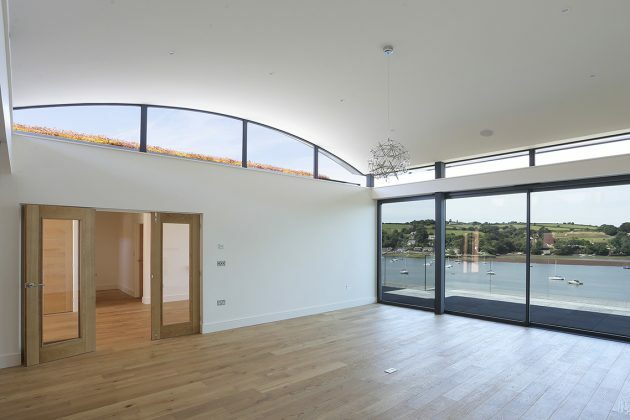 All features of the property have been well considered, including the internal form of the roofs, which adopt a captivating ‘floating’ design – offering glimpses of the surrounding trees and sky. 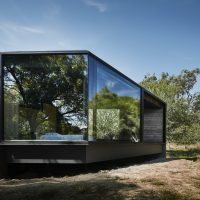 The plan needed to consider a protected tree and its root structure, so, instead of foundations, a cantilevered structure protects the tree and allows it to flourish. 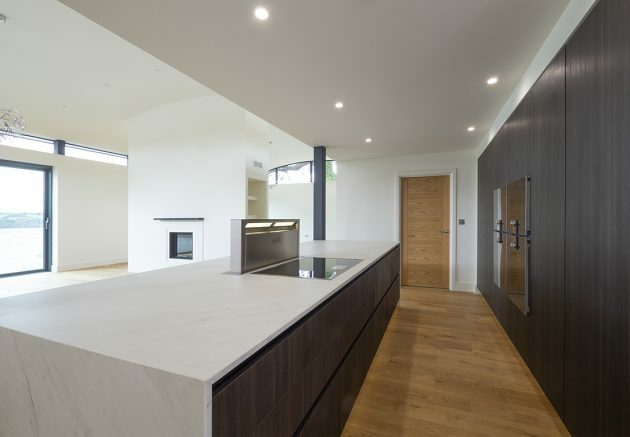 With clean, crisp detailing throughout, the inside of this spectacular and modern home is intentionally luxurious, with white worktops, sleek dark wood, and slate in the kitchen space. 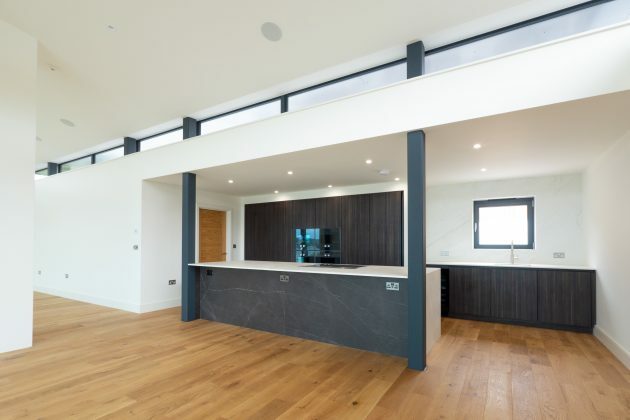 There are four bedrooms, a dual aspect reception hall, and an open plan dining and living area that are separated by a dual-sided fireplace. 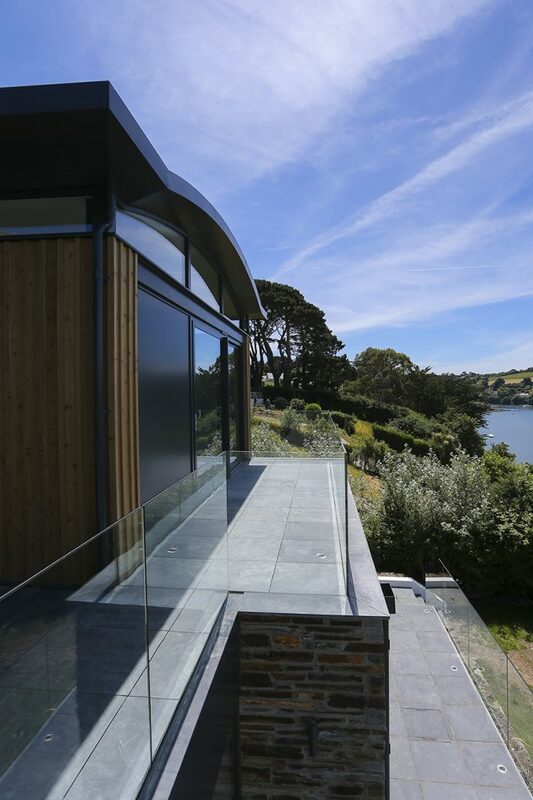 At the entrance of this wonderful property, an innovative car turntable adds practicality and style. 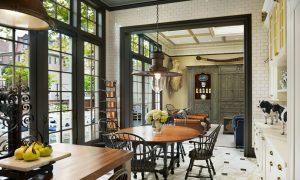 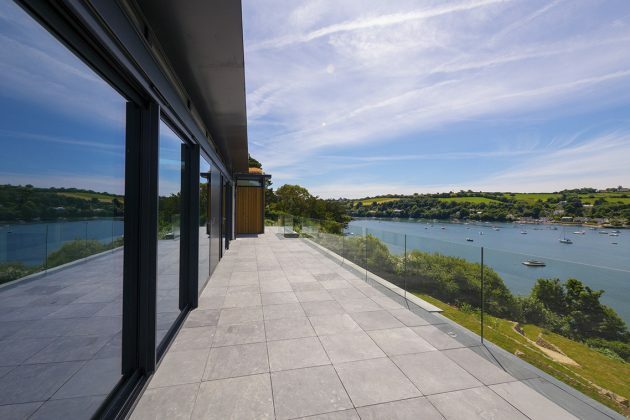 While, on the other side of the property, floor-to-ceiling glass doors reveal a magnificent slate terrace overlooking Restronguet Creek’s breathtaking views. 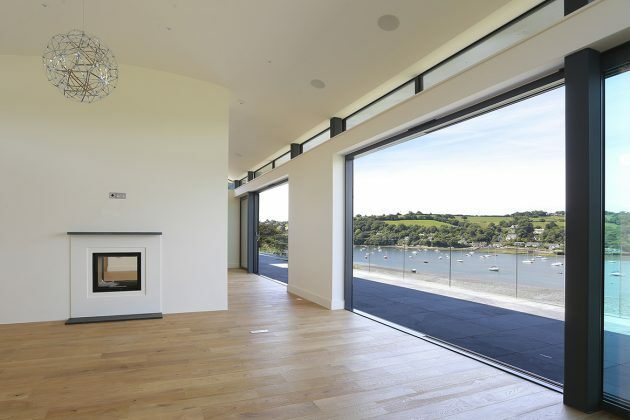 This waterside property is currently on the market for £2.8 million, and is the ideal home for anyone who dreams of living with an exceptional Cornish view. 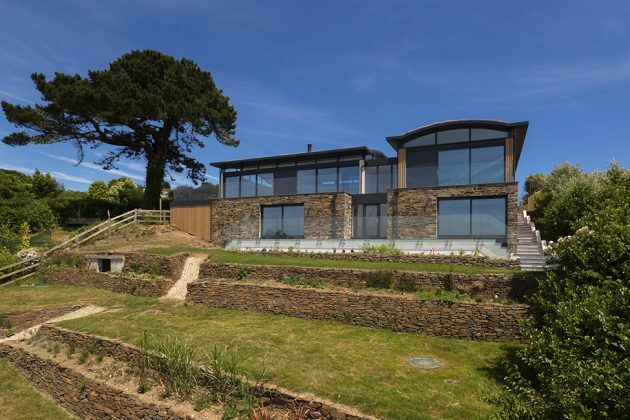 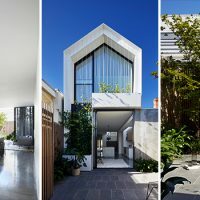 It has also recently been nominated in the South West Building Excellence Awards 2019 for ‘Best Individual Home’.